Research has shown pomegranate to be very eneficial for the cardiovascular system. Modern studies are showing that what the ancients discovered about pomegranate really is true. 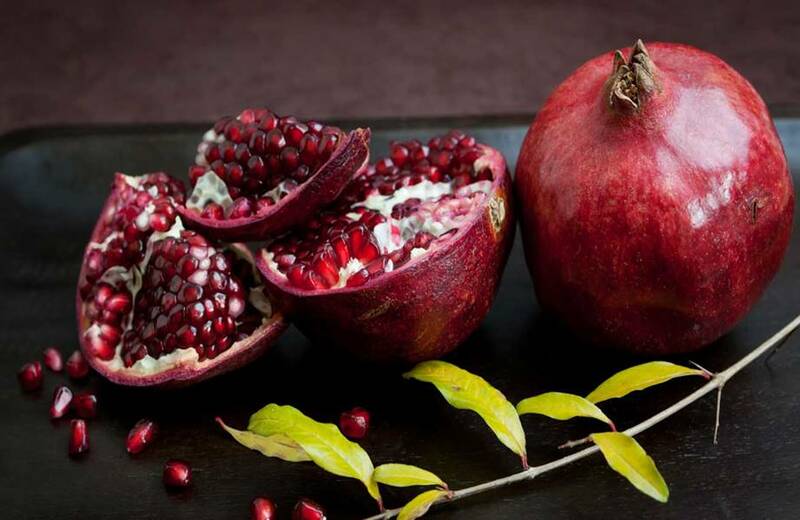 Some of the benefits of pomegranate that scientific research has suggested include the ability to help reduce high blood pressure, reduce cholesterol accumulation in the cardiovascular system, lower blood sugar, reduce inflammation, reduce development of atherosclerosis, and anti-carcinogenic properties. Because of its ability to “cool the blood,” it’s one of my favorite herbs for the summertime, and that’s why I thought it would be a great choice for “Herb of the Month” for June. It’s great for helping to beat the summer heat! Drink some juice before going out in the sun, or if you’re already overheated or sunburned, drink some after the fact to help cool down. When my sons were younger, they used to own a lawn mowing business, and pomegranate always helped them to stay cool while working outdoors for hours in the heat of the day. And because they’re both firefighters, they would keep bottles of pomegranate extract tablets in their packs, especially in the summer. They always felt it helped them tolerate the heat much better. And here’s a little bit of herbal history for you. 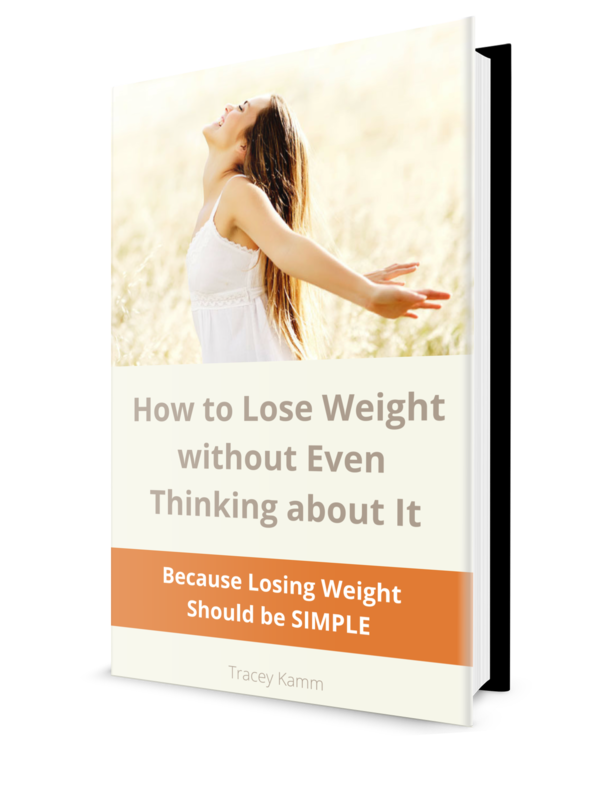 Have you ever wondered how the ancient herbalists knew which herbs would help the cardiovascular system? I learned this from my teacher Matthew Alfs. They took their cue as to what plants would help the cardiovascular system based on the color of blood. That clue or “Doctrine of Signatures” as it’s known, let them know that plants that were reddish in hue – flowers, fruit, bark, or some other distinguishing feature – would support the blood and it’s awesome pump, the heart. 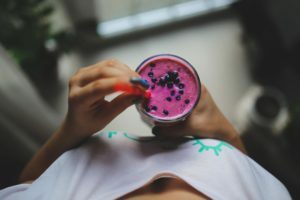 All of us could benefit from regularly including pomegranate in our diets, especially when you look at the amazing cardiovascular benefits it has. Just drinking a refreshing glass of the juice everyday would be great for your health, as studies have shown. But here are some of my favorite ways to enjoy pomegranate. Give some of these fun and easy recipes a try this summer and take advantage of pomegranate’s blood cooling herbal properties. Steep the hibiscus tea or brew in a glass jar in the sun. Add the pomegranate juice and lemon or lime wedges and cool. Serve with ice. I like the lime the best. I just think it really compliments pomegranate. Buy or make your favorite unflavored sparkling kombucha and add some pomegranate juice or nectar to it. Half and half tastes pretty yummy! #Smoothie advice – leave out the ice. Super cold foods are so hard on the digestive system. Apples, Arugula, Blueberries, Chocolate, Cinnamon, Citrus, Clove, Coconut, Cucumber, Ginger, Honey, Kale, Mango, Maple Syrup, Mint, Onion, Pear, Pineapple, Spinach, Strawberry, Swiss Chard, Raspberry, Squash, and Vanilla. Thank you, Peggie for such a lovely comment! Yes, please do share the recipes with your local herbal community. I’m so happy that you’re enjoying them. I love pomegranate!! Thanks for the sharing and all the lovely recipes! Would you mind if I share them with my local herbal community? 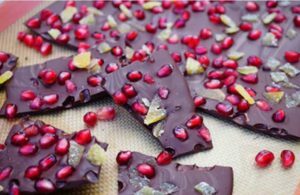 The dark chocolate and pomegranate bark would be a superb desert to have!